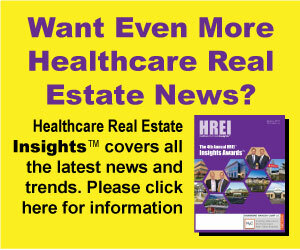 NASHVILLE, Tenn.–(BUSINESS WIRE)–Montecito Medical Real Estate, a premier owner of medical office buildings throughout the U.S., has acquired the newly constructed DaVita Medical Group clinic in Albuquerque, N.M. Formerly known as ABQ Health Partners, DaVita Medical Group is one of the area’s largest multi-specialty medical groups and is a division of DaVita, Inc. (NYSE:DVA), a leading provider of kidney-care services in the United States. The 85,000-square-foot flagship Sunport Healthcare Center not only incorporates patient-centered design elements like soothing colors and music, but also features WELL Building Standards intended to promote healthy lifestyles for occupants. For instance, in addition to the revolutionary floor plan with high ceilings, non-glare windows that maximize daylight, and a landscaped courtyard, the building offers scenic views from a spacious, inviting staircase to motivate people to be active. The 150 “teammates” who work in the building will enjoy a fitness area with locker rooms and showers; sit-stand desks in working spaces; and break rooms that double as gathering places with healthy-eating options. 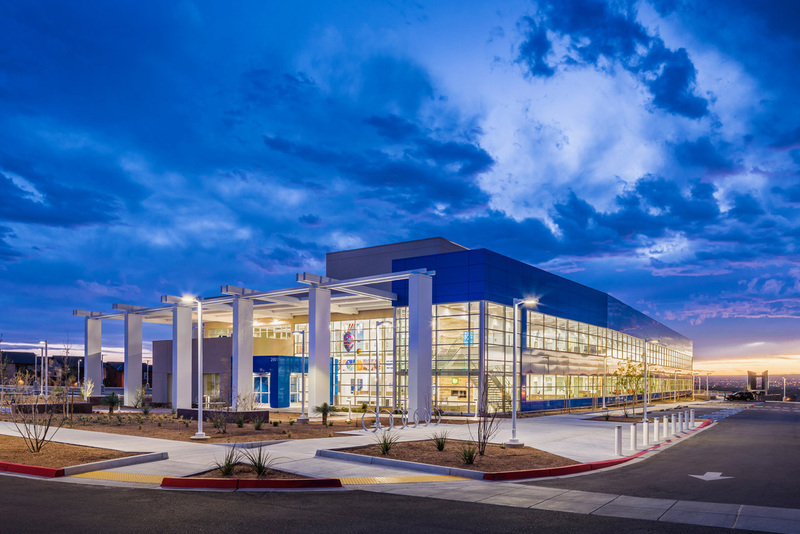 The two-story facility on nearly nine acres near the Albuquerque International Sunport boasts a radiology department with state-of-the-art ultrasound, CT and MRI imaging equipment and features the conveniences of a retail pharmacy and a café. In addition to a skin-care clinic and infusion therapy center, specialty providers include dermatologists, neurologists, pediatricians, podiatrists, rheumatologists and radiologists. Including the new DaVita building, Montecito Medical has acquired 30 medical office buildings since early 2015, representing more than $400 million and 1.46 million square feet.